Bargains galore in Watford this weekend! Are you tightening the purse strings ahead of the Christmas splurge or do you just love looking for hidden treasures? Watford and the surrounding area will have something for you this weekend with several sales in the area. 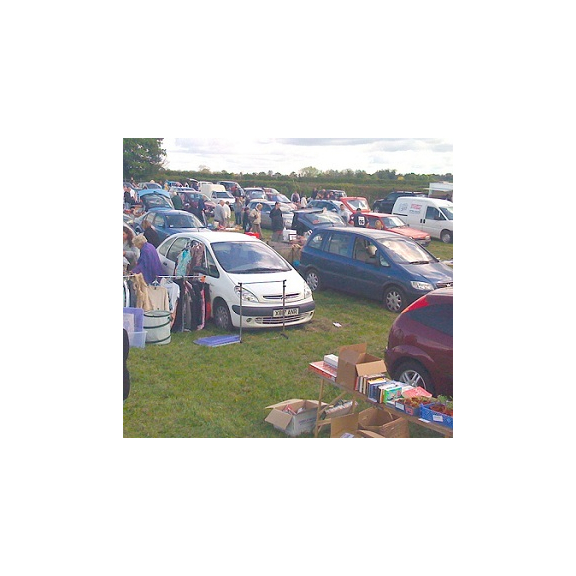 On Saturday we have a car boot sale starting at 7.00am in Denham. Billed as a giant car boot sale, there will be plenty on offer until 3.00pm. Or if you would like your bargain hunting a bit more indoors, and for a good cause, then why not pop down to Batchworth Sea Scouts, Riverside Drive? They are holding a Jumble Sale on Saturday, 30p entrance between 10.30 and 1.00. Sunday then sees two more boot sales in the region. Nash Mills Car Boot Sale on Lower Road, Kings Langley starts at 7.00 with entry £1 before eight and 30p after with toilets and refreshments available. If you would like more information then contact details can be found on our Events page. And don't forget - tf you have an event you would like promoting, just let us know! It's completely free to list your event on thebestof Watford.